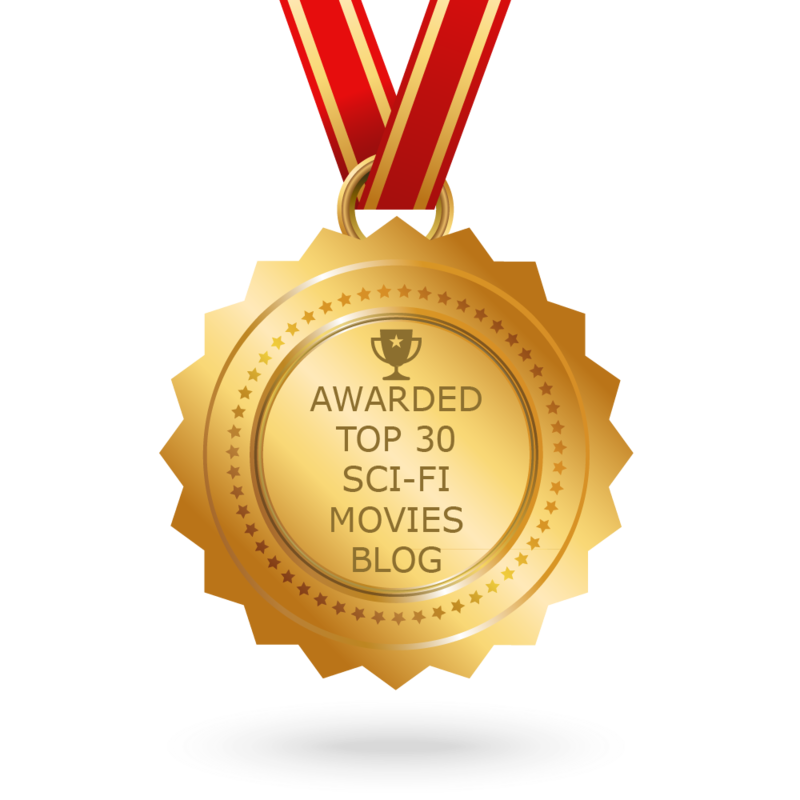 The 7th Matrix Named Among The Top 30 'Sci-Fi Movies Blogs' By Feedspot! We here at The 7th Matrix had the pleasure of being informed we were named among the Top 30 Sci-Fi Movies, Blogs, Websites & Newsletters To Follow in 2018! This listing was compiled by the editorial team at Feedspot, a popular RSS feed and news aggregator service. We are beyond honored and thrilled to be recognized among an impressive listing of esteemed web sites which include the official online home of Star Wars, the web presence of British magazine Sci-Fi Now, and hot newcomers like RecursorTV. We thank everyone at Feedspot for including us in this year’s list!